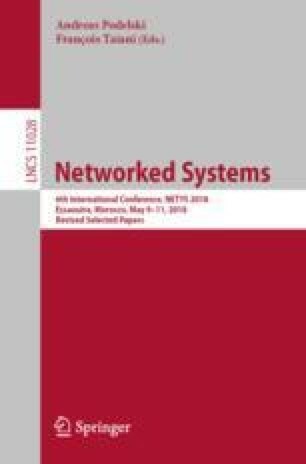 We present a method for checking whether an event-driven asynchronous program running under the Total Store Ordering (TSO) memory model is robust, i.e., all its TSO computations are equivalent to computations under the Sequential Consistency (SC) semantics. We show that this verification problem can be reduced in polynomial time to a reachability problem in a program with two threads, provided that the original program satisfies a criterion called robustness against concurrency, introduced recently in the literature. This result allows to avoid explicit handling of all concurrent executions in the analysis, which leads to an important gain in complexity. This work is supported in part by the European Research Council (ERC) under the European Union’s Horizon 2020 research and innovation programme (grant agreement No. 678177), and the Franco-Indian CNRS-DST/CEFIPRA collaborative project AVECSO.